Effortless Threading with the Power of Air. Simplified Serging with Informational LCD Screen that offers easy set-up instructions including tension settings for 15 different stitches at a glance on the LCD Screen. No more searching through pages of your manual, serging is simplified with the informational LCD screen. The Juki MO-51e is so easy to use that is posed to be a beginner’s dream or the pro’s portable tool. This machine is built with Juki’s traditional industrial strength. The MO-51e is capable of delivering automatic rolled hems, overlocks, and flatlock stitching like its industrial sisters. 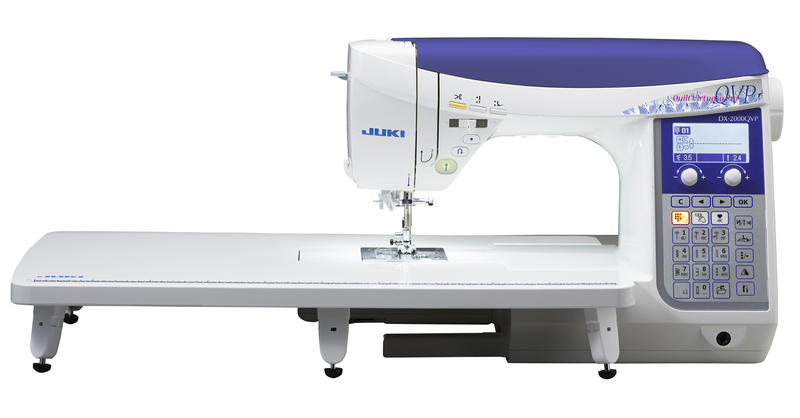 Create beautifully finished seams with the JUKI MO-114D! Start and finish your projects with the wide variety of stitch patterns. 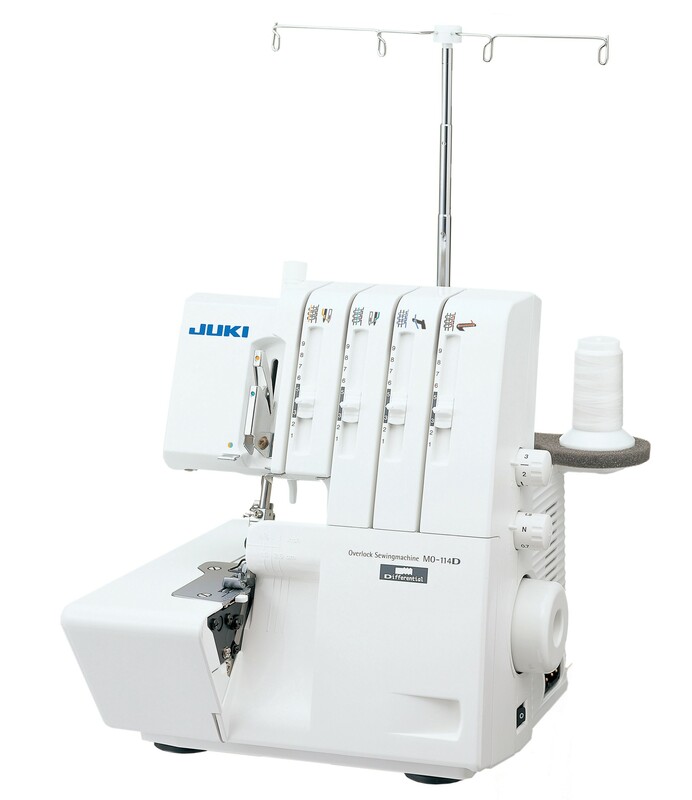 The JUKI MO-114D can sew both stretchy and knit fabrics with ease with 4-thread overlock, 3-thread rolled hem, and 3-thread narrow overlock options. Practical and versatile features makes the MO-114D an absolute breeze to use.